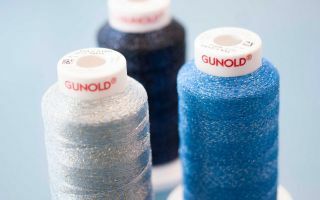 A Canada-based yarn spinner is looking to expand globally as it upgrades its two plants in North America. 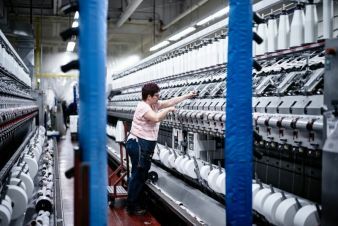 Born out of the remnants of the Canadian yarn division of Dominion Textile, FilSpec has gradually grown to be a significant North American supplier of high-tech yarns. While the company can trace its roots back 64 years, it has operated under the FilSpec name for just 14 years. About 60 percent of Filspec’s production goes to an assortment of customers in the knitting sector. Performance socks is a big market and other end-use knit products include protection gloves, base layers and underwear. These areas are direct customers for FilSpec. Its original plant in Sherbrooke, Quebec, Canada, and a facility it acquired in 2009, in Ellerbe, NC, in order to serve the US military market. The company has 155 employees in Canada and 125 in the US. Sherbrook is an approx. 30,000 m² plant that offers five spinning technologies: ring, air jet, open end, Dref and Vortex. The roughly 16,000 m² Ellerbe plant features ring spun technology. Together the two plants have a capacity for up to around 136,000kg per week. FilSpec describes the sectors it serves as automotive, industrial, furniture, smart yarn, protection, aeronautics, athletic, medical and military. 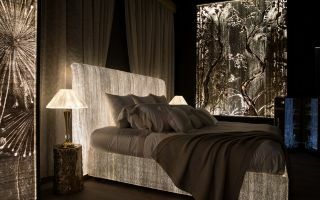 Furniture applications include awnings, outdoor furniture, and bed and mattress fire protection wrappers. Industrial uses include protective clothing, filtration fabrics, headgear, ropes, and alternative energy. Medical applications include compression stockings, medical uniforms and hospital bed smart fabrics with sensors. 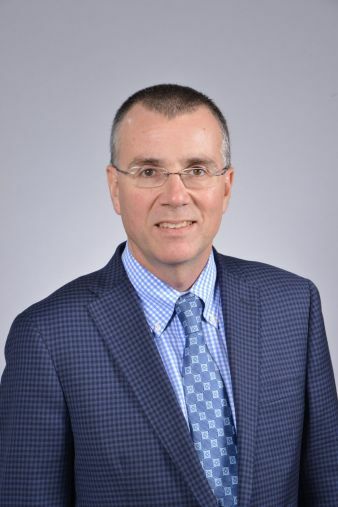 Dominique Quintal, FilSpec’s executive vice president for sales and marketing, attributes the company’s success to hard work and its efforts to recruit business. He notes that the yarn spinner’s diverse manufacturing capabilities have made it a “one-stop-shop” for technical markets. The focus is on growth markets. 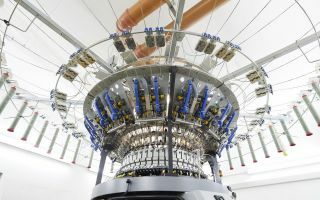 This includes installation of its first Vortex spinning machine this summer, with a second installation scheduled for the fourth quarter of this year. FilSpec USA in Ellerbe is increasing capacity of core spun yarns. This follows major investments in spinning equipment for Sherbrook in 2010 and 2012. FilSpec is accomplishing its capacity surge without adding employees or square footage to its plants. To supplement its two manufacturing operations it also has plans to develop partnerships with other spinners in Mexico and later, in Europe. Quintal describes the effort as spreading FilSpec’s value proposition across different territories. Asked to pinpoint a market that has strong potential, Quintal is quick to serve up performance wear as an example. Numerous brands, all wanting to be different, offer a significant innovation pipeline source. About 80 percent of the spinner’s customers are in North America, including some production done in Central America through the CAFTA program. In total, FilSpec ships to more than 50 countries around the globe. But the big market expansion is coming from across the Atlantic. “We're just starting in Europe, but within three years, probably 15 percent of our business will come from Europe,” Quintal predicts, adding that FilSpec plans to establish a sales office in Europe in 2019.